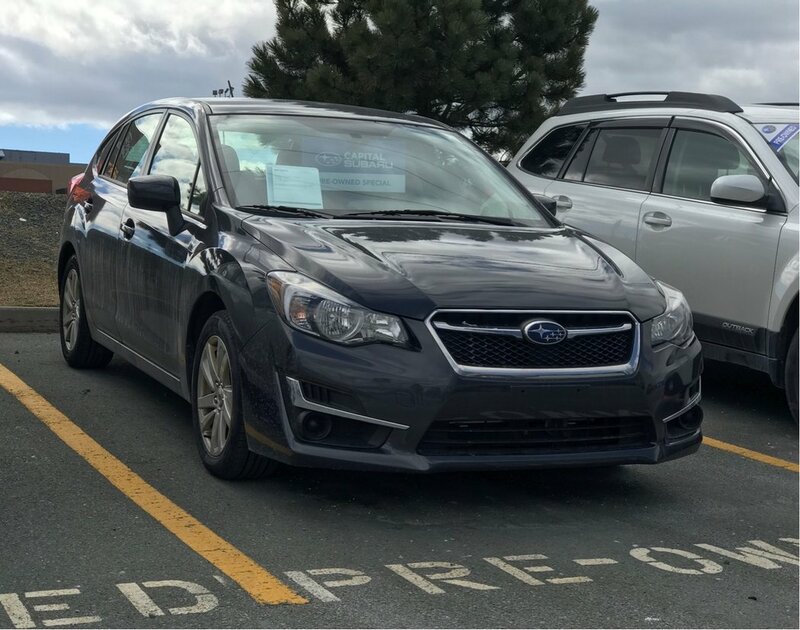 The Impreza is legendary at the core: the Subaru symmetrical full-time AWD system, the SUBARU BOXER engine, the rally-honed and long-travel independent suspension system. This core technology is the reason why this car delivers superb handling, dynamic all-road/all-weather capability and a level of confidence behind the wheel that is unmatched in its class. 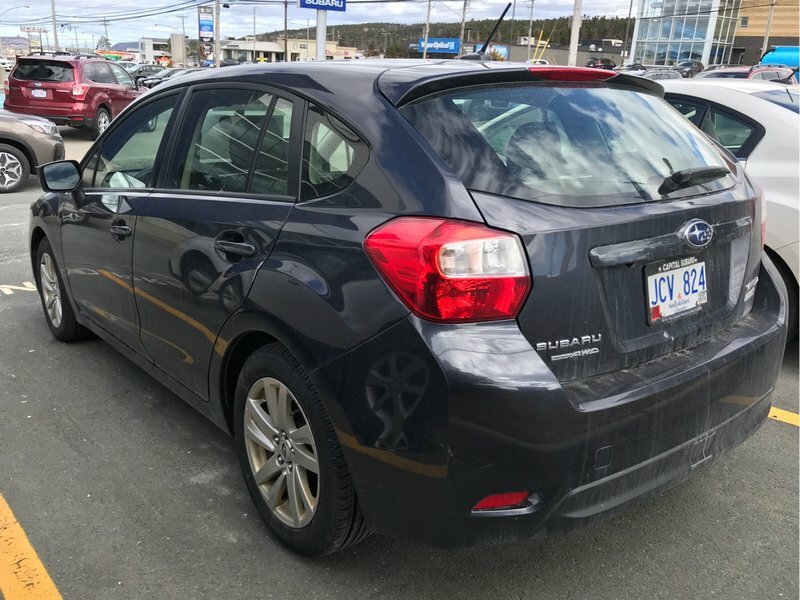 Capital Subaru provides nationwide shipping with free shipping to Atlantic Canada as well as a grad rebate of $500. 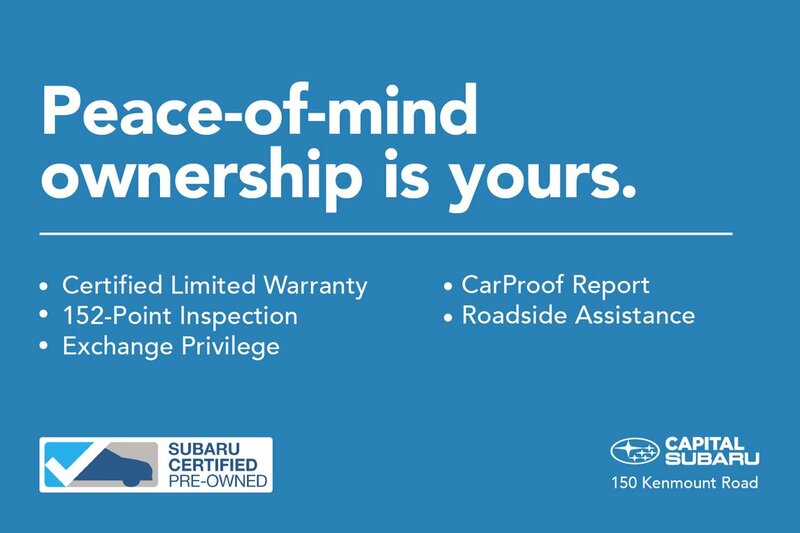 Thank you for considering Capital Subaru, some conditions apply, see dealer for details.